Everything went great. Did a great job. Will use again. Request FREE Inspection and Estimate! SATISFIED WITH YOUR RECENT SERVICE? 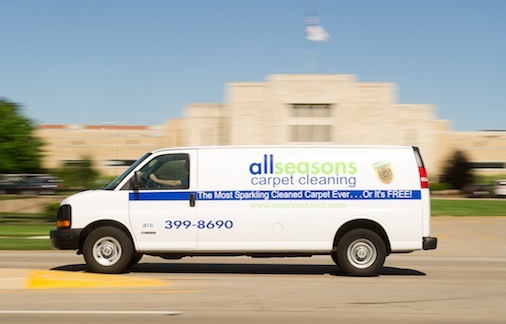 If our team left your carpets gleaming, then please REVIEW All Seasons Carpet Cleaning! We Thank You In Advance For Your Kind 5 Star Review! All Seasons is the ONLY company I trust to do the job. They are honest, thorough and friendly. They care for the community. Thank you, All Seasons, for your great work ethic!! Jim Tuneberg had Dale clean his carpets in his home he did an amazing job on the carpets. They look like new again. I would highly recommend Dale to clean your carpets, tile and furniture. Thanks Jim! Dale is great at what he does. We are glad you had a great experience and we look forward to cleaning for you again in the future. Friendly staff and superior cleaning. Saved my couch and carpet from my naughty dogs. I was very pleased with my experience from start to finish. Good customer service, great cleaning and efficient service on the day of the appointment made for a satisfied customer-me. Thanks! They did a great job and went over and above to ensure that the job was done right. Would highly recommend. Friendly, professional, knowledgable. And reasonably priced. Noah and JR did a great job for us. JR and Noah were polite, friendly, and professional. Our carpet looks great. They got out a red wine stain and did a good job on a stubborn mystery stain. 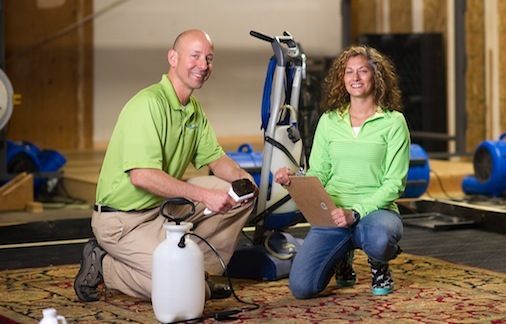 The All Seasons team was efficient and knowledgeable about getting the mildew smell out of my basement carpeting. I only use them for my carpet cleaning and will continue to use them due to their great service. Thank you!! Thanks so much for the kind words Ann. We love a good cleaning challenge and we're glad we were able to tackle those stubborn stains.! Ian was here right on time,very motivated and quick to get started. The price was better than I expected. The carpet looks great. Thank you. Wonderful service at a great price. Technicians are very professional and well trained. Great service at a great price. Our carpets look wonderful especially after they’ve cleaned up our pet traffic. Great results and I have recommended you to friends. Dale was pleasant and professional. This was a very pleasant experience. My carpeting looks Fabulous! I didn’t think the stains would come out, but Noah did a wonderful job!!! I would highly recommend All Seasons Carpet Cleaning! Johnny Schuldt and JR did a great job! So fast and excellent work! Excellent job! Arrived perfectly on time, very well represented by the professional employee, and did a great job with the carpets. Like new again! Very friendly and competent technician. Did and excellent job cleaning my upholstered furniture. Second time I have used them. My carpet and tile look wonderful. They did an outstanding job..quick, friendly boys, dried quickly and cleaned up what I thought would never come up. Had our carpets cleaned a couple days ago. Availability was great, quick service, great pricing. Friendly and professional! Carpet Dried quickly. The guys (Johnny and Ian) were pleasant, efficient, and professional. The carpet looks great! Had an odor in my basement carpet. Johnny and Ian showed up ready to battle. Well my whole house smelled fresh and clean when they were done! They were friendly, knowledgeable and thorough! Extremely impressed with the quality! Another great experience andnjob well done. Courteous, on time, great service. I will definitely use them again. Thanks Wil! We always strive to provide excellent customer service! Dale did a great job on our carpets! He was fun to work with ... very professional. Thank you! We’ll definitely use All Seasons again. Thank you for the great review Amy. 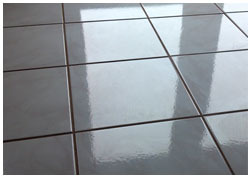 We believe in walking our customer's through the process so they have a better knowledge of how we're cleaning. I'm glad you had such a great experience and we look forward to serving you again in the near future. Excellent job done by All Seasons! They are thorough and professional. They have cleaned my carpets and rugs, and have done a great job on everything. I've used All Seasons for my carpet cleaning several times now and they have consistently did a great job! All Seasons did a great job on my commercial carpet that has a lot of traffic and was in need of a good cleaning. It came out better than expected. I would definitely use them again. Noah did an amazing job cleaning our carpet. He was extremely friendly and very informative. Highly recommend. Thank you for the great review, Skyler. Noah is an excellent technician and I'm glad you had a great experience! Those ideas you here about being: on time, polite, courteous, dedicated, going beyond the call are all true with All Seasons. Excellent job. The cleaning tech, Dale, who came out was all that and more. Very pleased. Thank you for the glowing review, Marlow! Those qualities you experienced are the very things we train our technicians to focus on. We will continue to provide the same excellent service for your future business. Good job tenant is happy. Thank you for the kind words Sarah! Johnny is great at going over and above to make a customer happy. He truly takes pride in his work and is excellent with customer service. Thank you for your business and we look forward to cleaning for you again in the near future! Thank you Elaine! We certainly respect our competition, but we know we are the best in the area, so thank you for giving us an opportunity to fix what other companies can't. 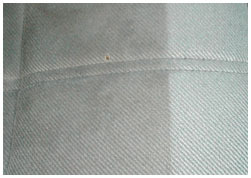 We have excellent technicians and use quality products so if it's possible for a stain to come out, we will get it out! We look forward to cleaning for you again. Thank you for the great review Kady! 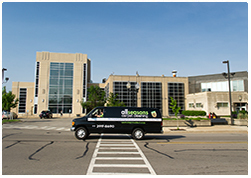 Our technicians are a big part of what makes us #1 in Rockford. We look forward to doing business with you again in the near future! They did a great job with our carpet, tile and two upholstered chairs. Have used them before and will definitely use them again! Johnny and his trainee did a fantastic job. Very friendly and thorough. It was a pleasure to do business with them. Thank you, Michelle. I really appreciate your continued business through the years – I think all the way back to my first year! I hope you've experienced continued improvement in the value All Seasons brings. I'm so glad to hear you had such a great experience. We have excellent technicians and they are a big part of what make us so successful. We look forward to serving you again in the near future. Wouldn't use anyone else. Have been cleaning carpets and furniture for us and our family members for years. Always do a superb job! Thank you so much for the kind words Cathy. It's our amazing customers that make us who we are so thank you for your continued repeat business and support! Thank you so much for the kind words Cyndie. Sub zero temps and snow certainly provide us with several challenges, but Johnny can certainly be masterful in keeping the equipment functioning smoothly. We appreciate your business and we look forward to working for you again in the future. Very nice job. Carpet looks great and Noah was a professional. Thank you! Noah is a great representative of All Seasons. I needed a carpet cleaning and All Seasons was able to make it out the very next day. Noah arrived early and was polite, professional, and did great work on the carpet. That's awesome. I will admit that we're not always able to make it the next day, but we do everything we can to meet our clients needs. We never simply say "no". We always look for solutions to the challenges our clients have. Glad to hear it worked out great for you. We had our carpet seem stitched. He did a fantastic job in putting it back together. Thanks! This was my first time using All Seasons Carpet Cleaning and I was very happy with the carpet cleaning. 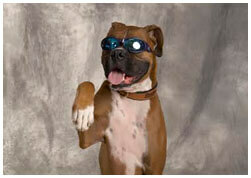 Our technician Dale was very polite, friendly and professional. I would highly recommend this company. Noah did an excellent job on my carpets today. He was extremely friendly and helpful. He was knowledgeable regarding my complicated rug cleaning. Definitely would recommend them. All seasons did a wonderful job on the carpets. I would highly recommend there services to anyone in need of carpet cleaning. Johnny was very courteous and efficient. I can not say enough of how great Chris was the moment I talked to him on the phone in regards to getting our oriental rugs cleaned.. worked with me in every way possible. Nolan was on time, friendly, worked fast, focused, and did a great job! Carpet looked as good as the day it was installed. Will call All Season next time a cleaning is needed! Did a very good job in a short period of time. This was the 2nd time we used them with very satisfactory results. Would definitely use and recommend them. 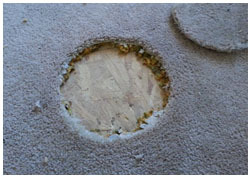 We had carpeting that needed to be stretched, then reattached to the tack strips after water mitigation. We decided to schedule cleaning two rooms at the same time. Thank you, Karolee. 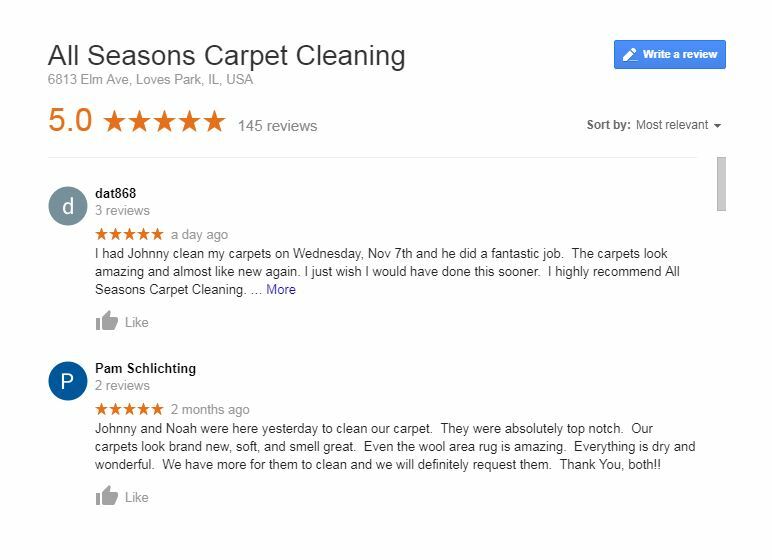 We've added several services like carpet restretching so clients like you can get multiple concerns taken care all at the same time, and by great technicians like Johnny and Dale. John did a very good job!!! All Seasons has done our carpets for a couple years now. Always come out great. Noah did a great job. Unfortunately when we bought this home we got stuck with very light carpet so I always worry how it will come out. Looks good as new! Yes, light color carpet can frazzle the nerves, but we're here to help. Thank you for your continued confidence in us and for this feedback. That's fantastic to hear, Scott. Especially since I cleaned your carpets several years ago. HA! Really, it's uplifting to hear that our techs are surpassing what I could do when I did this by myself for many years. We love having great techs who make us better. Thank you. That's what we're shooting for. It's not easy to hit all those marks, but it feels great to do it consistently and get great feedback like this. Thank you! Timely and efficient. Reasonable price. Awesome work by a great technician. 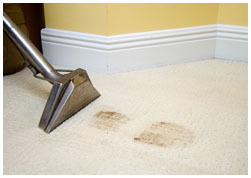 allseasons carpet cleaning is an exceptional company. Highly recommend!! Thank you. This is great to hear and we'll pass it on to Noah as well. All seasons technician Johnny was very professional and worked efficiently with great results. My age-old carpet looked younger than it’s years when he finished the job. Would highly recommend All Seasons. I have used All Seasons for many years and am always pleased with the results. Thank you! I really appreciate that, Julie. It's great to see so many longtime clients leave feedback for us here. Removed carpet stains I didn’t think could be removed. Pleasantly surprised. The only carpet cleaning company we use and have for 40 years ( since Brent’s dad ran the business)!! Just finished my white Berber and Johnny Schuldt did an amazing job!! Keep up the good work!! Thank you, Linda. I truly appreciate this feedback, and I'm grateful that you stayed with All Seasons all these years. It's been a while since I cleaned for you personally, but I remember many good discussions with you. I know Johnny can continue to do that, and I believe that you see that we're getting even better results than we used to due to our drive to always improve our process. No, problem. Truth is that most of our new clients come from referrals of family and friends. Thank you for this review and being willing to pass our name on. We'll always make sure that you will not regret referring All Seasons. Awesome service!! Noah was very friendly and informative!!! Very happy, my carpets look great!! Thank you, Pam. Noah has been with us for a short while, but he has learned quickly and picked up what we teach so he can in turn continue to educate our clients. That's part of the job! All Seasons cleaned my carpets on Tuesday & I have nothing but praise for the work done. Always on time, super polite & professional. Great results getting baby spit up spots out of daycare areas! It's amazing what we're able to get our of carpet – baby spit up being one of them. Still sometimes amazes me to this day. We're also very good with mystery stains. Thank you for this great feedback and your continued business. We have had All Seasons cleaning our carpets for 19 years. They are amazing!!! The technician, Dale, did an excellent job with our cleaning. He was on time and very professional. Would highly recommend All Seasons and Dale. Great feedback. I'll let Dale know. I have been using All Seasons since Brent's father ran the business years ago. Never disappointed! Noah Hill was the tech this time. Thank you, Joyce for sticking with us all these years. My dad left big shoes to fill, but I hope you've seen continual improvement every time you've called on our company. They always do a wonderful job. Johnny came and did my cleaning. Great job, such a nice and polite technician. Put a fan on the carpets and they were dry in no time. You won’t be disappointed! Thank you, Jeannie, especially for your continued business. Johnny is great and gets the little things done like speed drying your carpet. We did my own carpets yesterday and I know how nice it is have them dry quickly. They always do a wonderful job. Johnny came and did my cleaning. Great job, such a nice and polite technician. I put a fan on the carpets and they were dry in no time. You won’t be disappointed! Thank you, Kelly. Looks like we covered all the bases – our goal for every job we do. Noah was excellent. He was personable, kind, and thorough. He went over all the options and was not pushy. Price was in the range I expected. I had Johnny clean my carpets on Wednesday, Nov 7th and he did a fantastic job. The carpets look amazing and almost like new again. I just wish I would have done this sooner. I highly recommend All Seasons Carpet Cleaning. I understand, David. Even though I'm in this business, I still wait too long to clean my our own carpet. But it's like changing the oil on your car – do it regularly and it will last a lot longer. Thanks for the feedback. Very satisfied with the carpet cleaning, looks like new, Tech, was prompt, knowledgeable about carpets.would recommend to anyone. Thanks.E.Murphy. Great to hear, Elaine. Thank you! Friendly, efficient, on time, and we give John a 5 star rating. Thanks!! That's fantastic, Vivian, and we couldn't ask for more! Thank you. The carpets we had cleaned in our house are a light blue. We had gone much way too long between cleanings and this is the first time we've used your service. The worst areas were the typical high traffic places and the hallway. Honestly, my wife and I still can't believe how clean the carpets came out. We couldn't be happier. It's the best they've ever looked in all the years we've had them cleaned. I also want to add, Justin was on time, asked me questions as to what we wanted done, helped me move a couple things, and was very kind and I would recommend him and All Season to anyone. 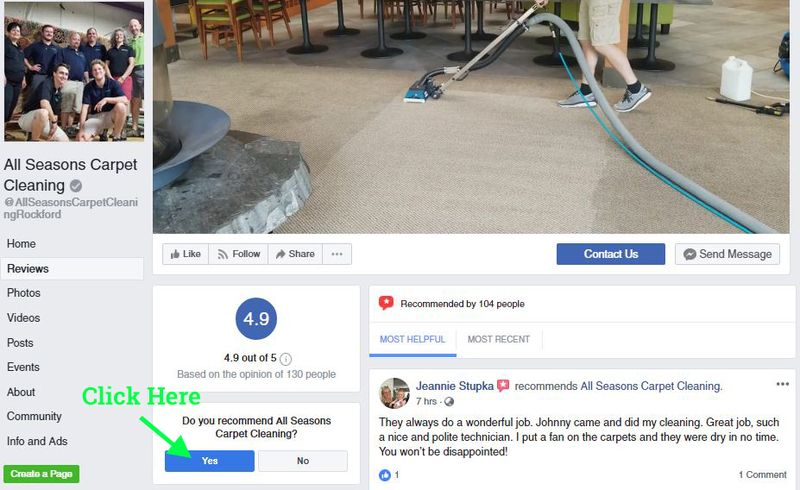 I highly recommend all Seasons for cleaning your carpeting, mine was very dirty, had not been done professionally for a very long time & it all cleaned up great. He was very nice, left the booties for us to use and left a bottle of spot cleaner if we need. EXCELLENT. Always a great job tough pet stains came out and the carpet smells wonderful. Very polite and helpful service man. Best Company I have ever had. On time great job. Very pleased unlike another company I tried. You recently cleaned a stretch of carpet where my oldest cat had been sick several times. After the carpet dried, there was no trace of the stains remaining-- I couldn't believe it! And these stains were old-- not new and fresh! Great job on the re-stretch of our carpet! Very personable as well! I have always been happy with your services. Your technicians are always professional and friendly. 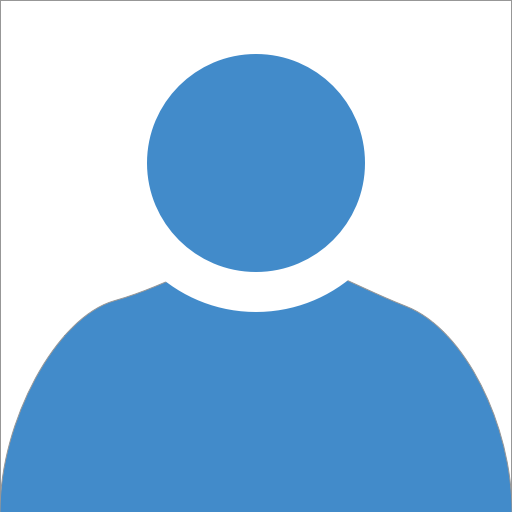 I will continue to use and recommend your company. Luke was very professional, efficient and friendly. He did an excellent job. We were very pleased. It is also reassuring to feel comfortable when you ave someone in your home doing work. I love how fresh and clean my old carpet looks.